India’s Ministry of External Affairs has decided to postpone the launch of the eMigrate service, after receiving a raft of complaints from overseas Indians regarding the difficulties they faced in signing up for the system. Planned to be launched on January 1, 2019, all Indians employed in 18 nations, with Oman being one of them, had to register at least 24 hours before travelling overseas to begin or resume their employment. Those who failed to register would not be allowed to fly to their destinations. The move was intended to ensure overseas Indians were being fairly treated. 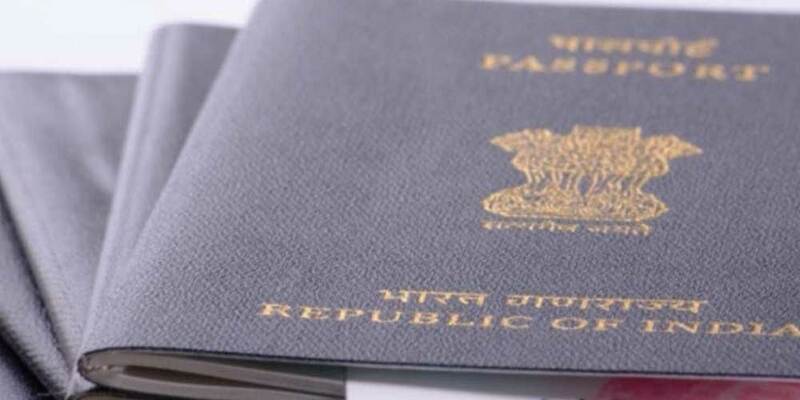 “The Ministry has been receiving representations from various quarters, including non-ECR passport holders already registered in ECR countries regarding the difficulties faced by them during registration on www.emigrate.gov.in,” said MC Luther, Joint Secretary and Protector General of Emigrants.